It’s just a week from October now – where does the time go?! It’s getting warmer and the kids will be outside running, playing and bouncing around on the trampoline! 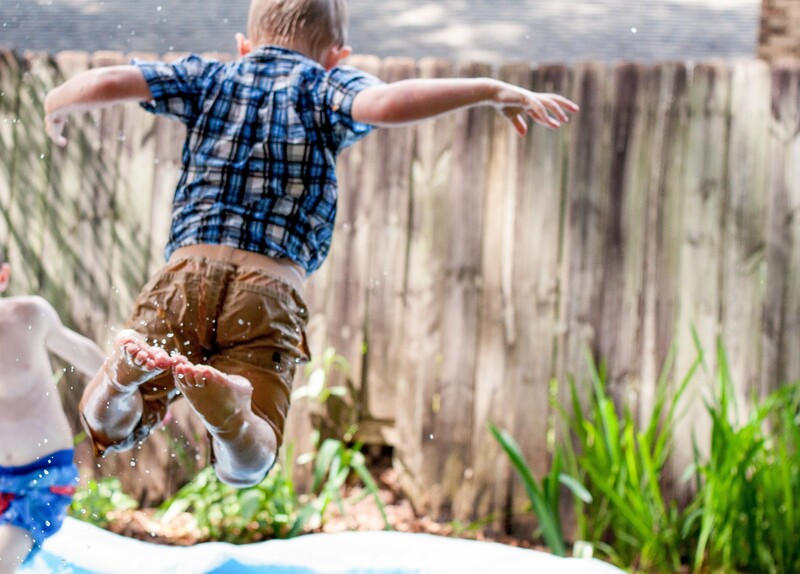 You wouldn’t let your kids use anything that wasn’t safe – so make sure you take the time to check your trampoline condition, and order any replacement parts you need. We’re all about safety here at Topline. We want your kids having fun in the safest way possible. That’s why we provide all replacement trampoline parts and accessories to ensure your kids can keep bouncing the safe way. 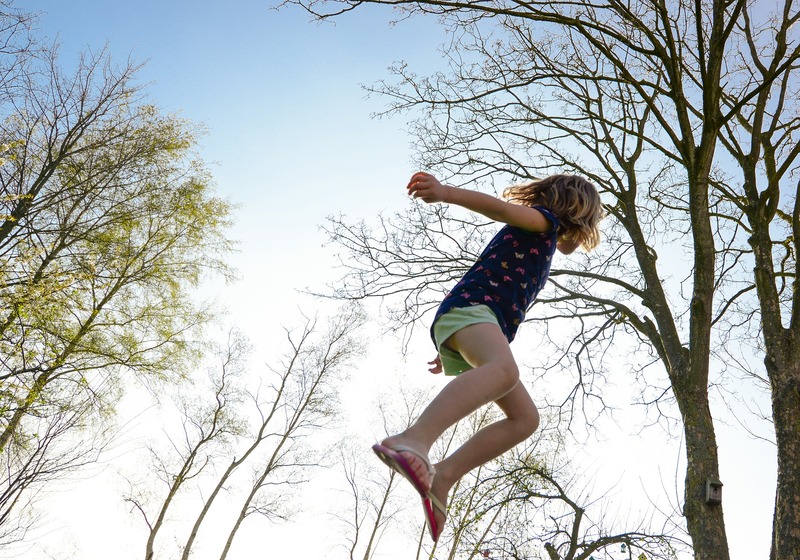 We’ve got some great handy hints on our site to help you recognise when to replace and how to maintain your trampoline. Perhaps the time has come for a new trampoline this Xmas. Check out our trampolines! If your kids are getting a new trampoline this Xmas, please keep in mind on-time delivery for interstate deliveries is to be dispatched by November 20th. If your concerned about delivery times this Xmas, contact our friendly team. In-ground trampolines look fantastic and also reduce the chance of the wind taking your trampoline on an unexpected flight. 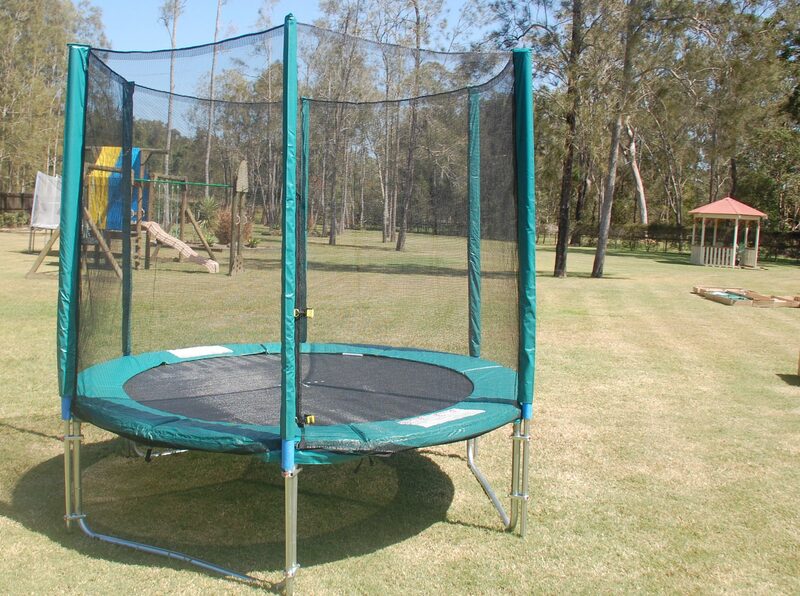 Are you considering purchasing an in-ground trampoline? 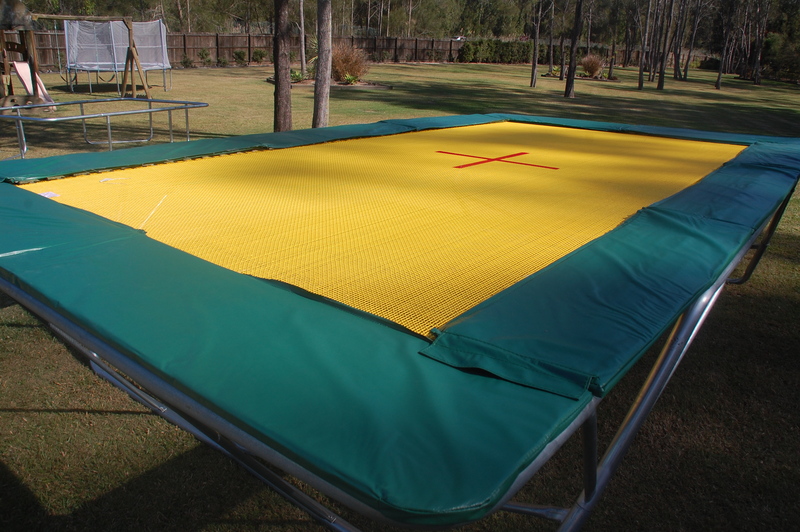 Before you go off and purchase your brand spanking new Topline in-ground trampoline there are a few things you need to know! 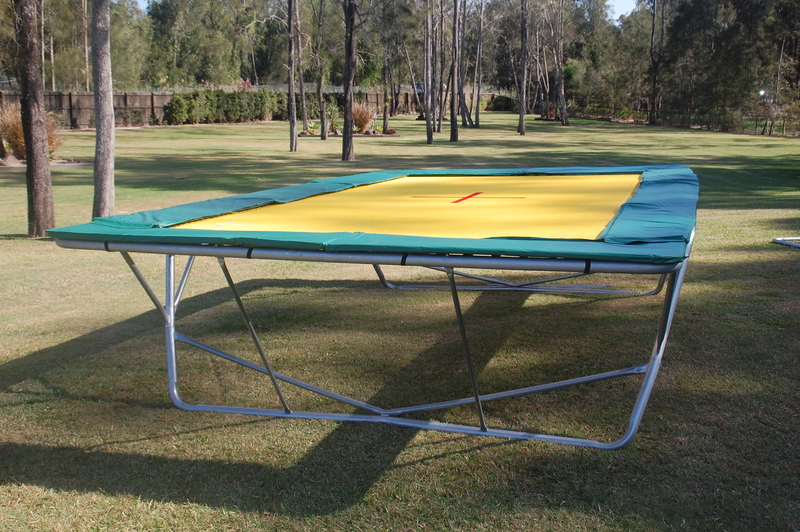 Our In-Ground Olympic Trampolines are Australian made right here on the Gold Coast. They are installed by mounting the trampoline frame onto a pre-built retaining wall. Therefore you are required to build your own pit with a very sturdy retaining wall. 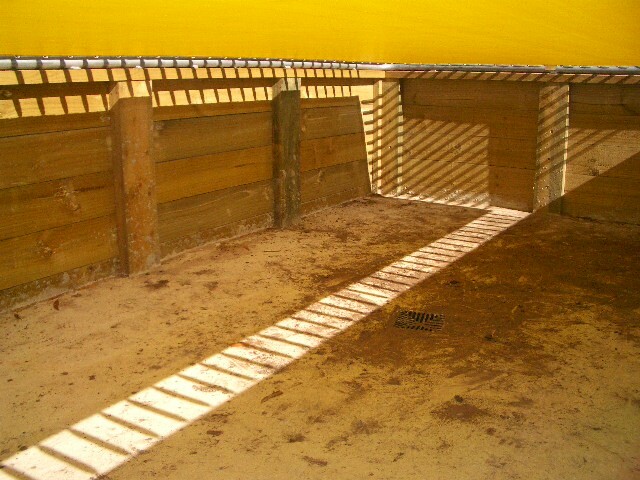 The pit needs to be at least 1m deep, preferably with drainage at the bottom to prevent the hole filling up with water. The retaining wall needs to be strong and well built as it will be taking all the stress. The trampoline frame will be bolted down onto the retaining wall, so it’s important to ensure that the pit measurements are exact. Also, ensure that the top edge of the retaining wall is minimum 120mm wide to accommodate for the frame tube and lugs. Contact your local builder or landscape gardener for quotes on building your pit and retaining wall. Please note that Topline Trampolines accepts no liability or responsibility for the incorrect manufacturing of the pit (hole). So please ensure your chosen builder or landscaper are fully equipped to do this job. Contact our friendly team for more information on in-ground trampolines or head to our website. Bounce Your Way to Better Health! The weather is starting to warm up with winter coming to an end. It’s the perfect time to take off your hoodie, get into the sunshine and start exercising. It can be tough to find the motivation to start exercising, as well as an activity you enjoy. But have you ever considered using a trampoline to exercise instead of the typical gym and running routines? Trampolines are the perfect way for everyone to stay fit and healthy as it’s a low impact workout! Jumping on a trampoline not only increases your overall fitness but tones muscles, improves coordination and relieves stress. This form of exercise is said to be one of the most efficient and effective types of exercise! Not only are trampolines fantastic for your health but they are a lot of fun! They are perfect for all ages and a great way to keep your kids happy and healthy. 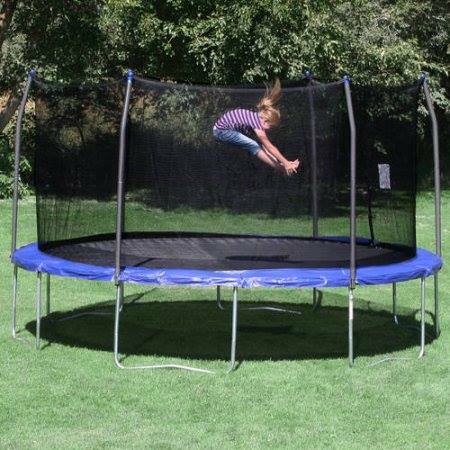 For young children check out our round trampolines with netting enclosures! A netting enclosure is a great addition to your trampoline, especially when children are using it. It will help reduce the risks of injury and keep your kids happily bouncing. Contact the Topline team today and start bouncing your way to better health! We are committed to providing excellent customer service and top quality products to our customers Australia wide. So it’s such a delight when we receive feedback from our customers. When we receive feedback like this it reassures us that we are delivering on our promise of great customer service. Thank you! 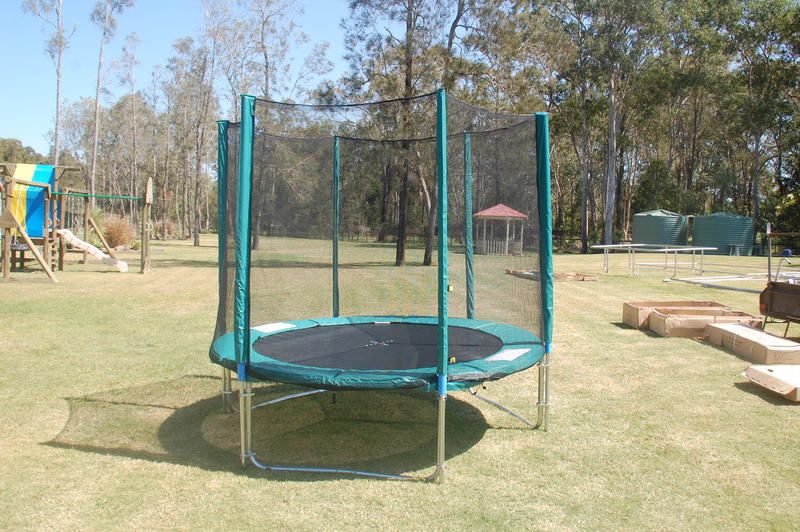 We deliver Australia wide, which means you can order your brand new Topline Trampoline from the comfort of your own home. It has never been easier to order a trampoline, just call our friendly team and we will deliver your trampoline directly to your door! Contact our friendly team today for all your trampoline needs! Australians love supporting local business and Australian made products. Well did you know that Topline Trampolines are both! We are proudly a family owned business and have been running for over 50 years now. 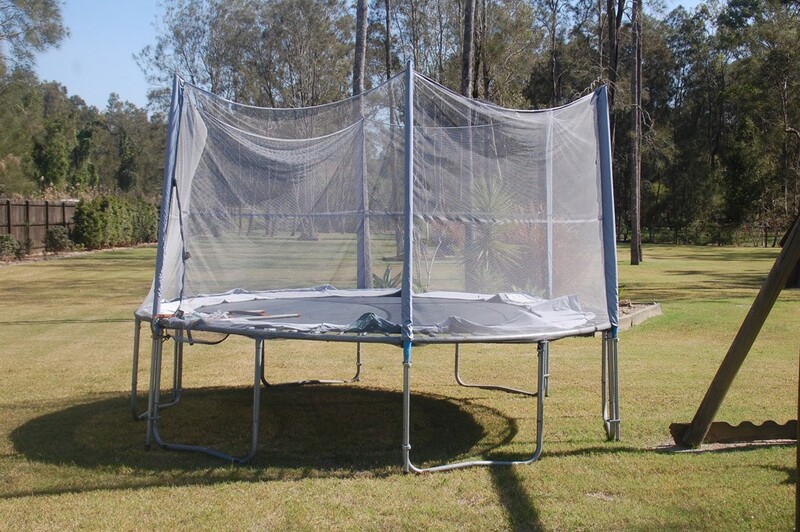 It might surprise you but 95% of trampolines in Australia are imported. Lots of these products are charged out at top dollar for a substandard cheaper version. The products we import are from reputable and quality overseas suppliers. We ensure that they are top quality products as we are committed to supplying the best quality products to our customers, not a cheap substandard product. 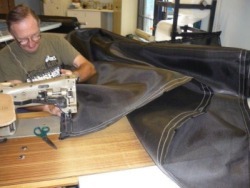 Here at Topline Trampolines, we also manufacture our own quality trampolines right here in Molendinar on the Gold Coast. Our Olympic Rectangle Trampolines and the Rectangle Black Poly Mats are truly Australian made by our skilled team in our factory. We deliver Australia wide, which means no need to battle busy shopping centres and the chaos of finding a park. You can order your trampoline over the phone from the comfort of your home! 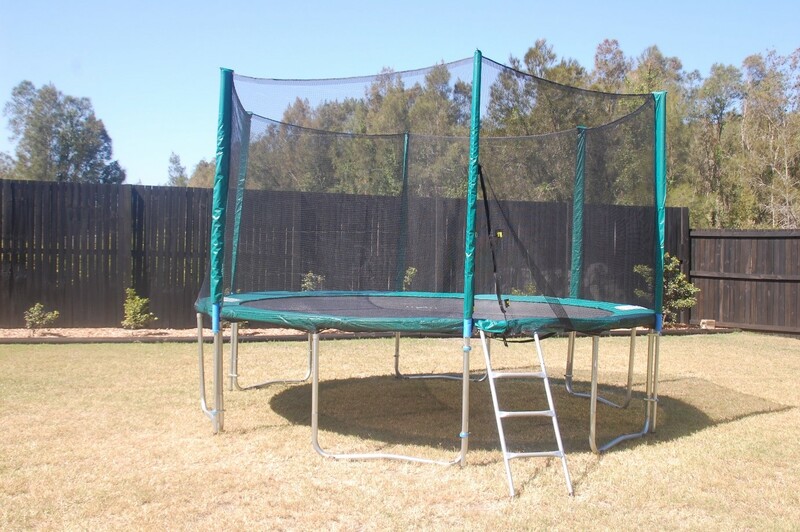 So contact our friendly team today on (07) 5594 0146 to get your top-quality Australian trampoline. We get a lot of questions about the Yellow 2 String Mat and its advantages, so we have put together a quick overview for you. The Yellow 2 string mat are made with terylene string which is woven on a loom and then painted for UV protection. This mat is a lot less air-resistant than the stock standard black polymesh mat, so it gives a more responsive and higher bounce than any other backyard trampoline. These are the mats used in trampoline competitions, clubs and gymnasiums. 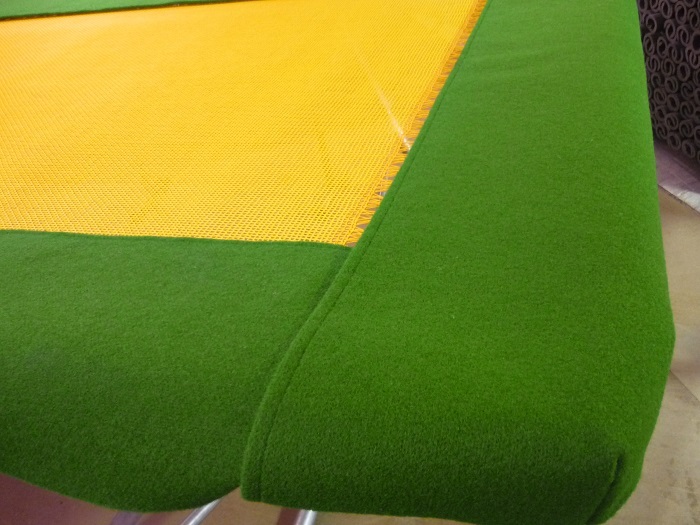 It is the ultimate trampoline mat usually purchased by athletes or advanced users. The mat can last up to 20 years if cared for with proper maintenance, otherwise the lifespan can be reduced to approximately 4 years. These strings can be very easily damaged by sharp objects including shoes, fallen branches and pet claws. 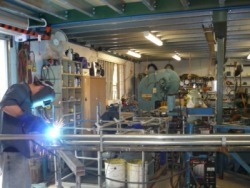 It is also important to ensure the springs are always evenly tensioned. Not properly caring for the mat can break the strings and replacement mats are very expensive. Mats should be re-painted once yearly or twice if it is in full sun or used excessively. Our rubber-based painted mats, (selling since Aug 2014) are to be re-paint every 3 years. An un-painted mat will only last a couple of years, so be sure to repaint! Did you know that these mats can also be purchased in Blue and Green? They are made to order which can take up to 4 to 5 weeks! !